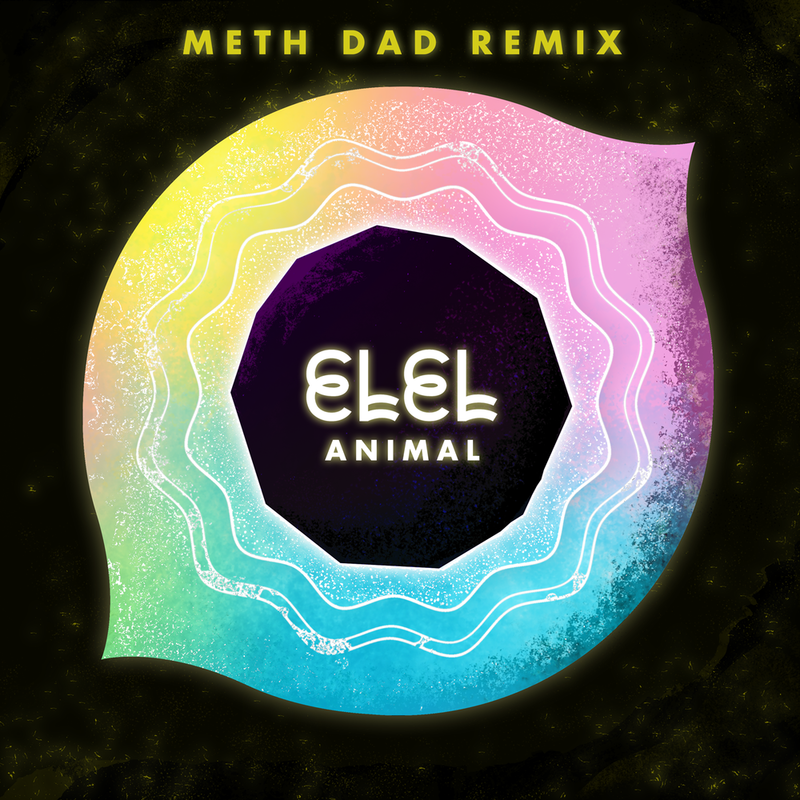 With a sound sound praised as “world pop," ELEL's unique blend of rolling rhythms, whimsical melodies and affectionate vulnerabilty . Hailing from Nashville, TN, Ben Elkins formed the band in late 2013 along with Tim Cook and Zach Tichenor as his previous project, Heypenny, came to a close. After having met a woman named Eliska, Elkins started writing a group of songs that he wasn't sure fit the cynical and abrasive tone of his then band. When Heypenny ended, he decided to move forward with those songs under the name ELEL, a combination of his muse's first name and his last. Shortly there after, he met Cook and Tichenor, with whom he had an instant chemistry. As other musicians filled out the live group, they quickly started gaining local buzz as they started performing with a passionate, sincere energy instantly charmed audiences. A year later, they self-released their debut single "40 Watt," which took the blogosphere by storm, leading to a record deal with Indie powerhouse Mom + Pop Music. Ezra Koenig, Chris Baio, Rostam Batmanglij, and Chris Tomson formed the band early in 2006, when they were finishing up their studies at Columbia University. Taking their name from a short film Koenig made during his freshman year, the band started out by playing gigs at the university's literary societies and at parties. Word spread about Vampire Weekend's unique sound and lyrics ("Oxford Comma," one of the band's earliest songs, referred to comma usage in a list of three items), buoyed by the band's self-released EPs, which they recorded in locations spanning from their Columbia dorm rooms to a family barn. The buzz around Vampire Weekend reached a peak in 2007: that summer, the band embarked on its biggest tour yet, made several appearances at that year's CMJ Music Marathon, and signed with XL Records that fall. The Mansard Roof EP was Vampire Weekend's debut release for the label, followed by their self-titled first album early in 2008. Debuting within the Top 20 of both the American and U.K. album charts, the eponymous record was one of the year's most popular indie releases. Performed Live in feature film "Don't Think Twice,"
Syncs include Don't Think Twice (film & trailer), Orange Is The New Black (Promo), American Eagle, MTV's Catfish, ABC's Nashville & more. Film's soundtrack features 40 Watt and Cherokee. Available on all streaming platforms.